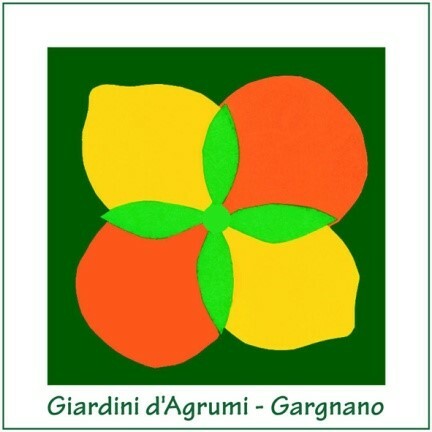 Hotel Gardenia, Hotel Du Lac and Gardarama Apartments. 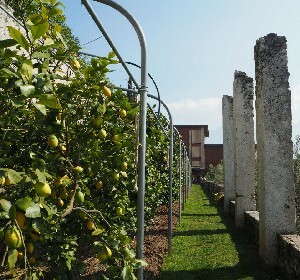 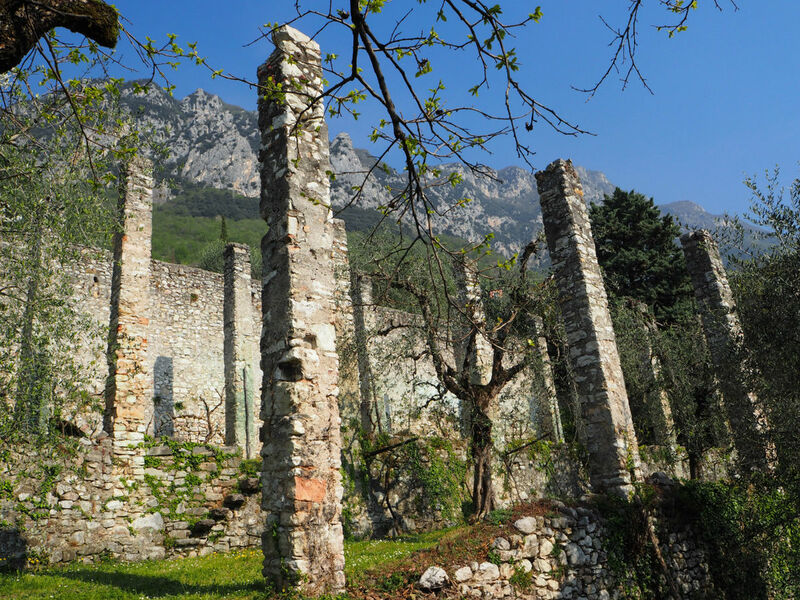 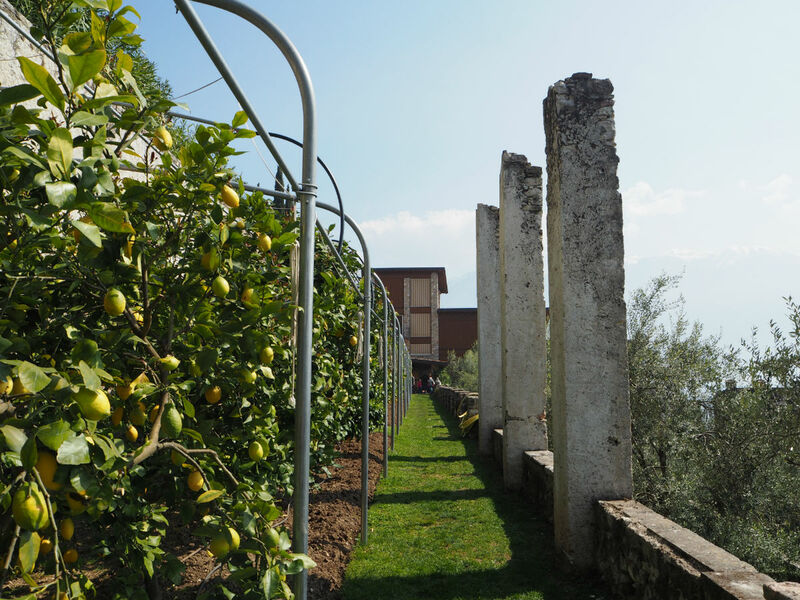 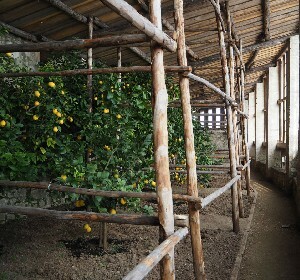 Terre&Sapori d’alto Garda, a nonprofit association, is organizing with the collaboration of the Municipality of Gargnano, the third Giardini d’Agrumi, an event to re-discover and valorize citrus and limonaie (lemon greenhouses) of Gargnano. 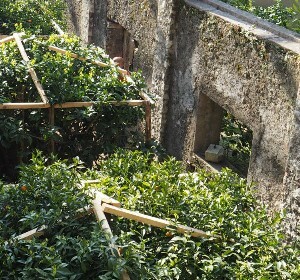 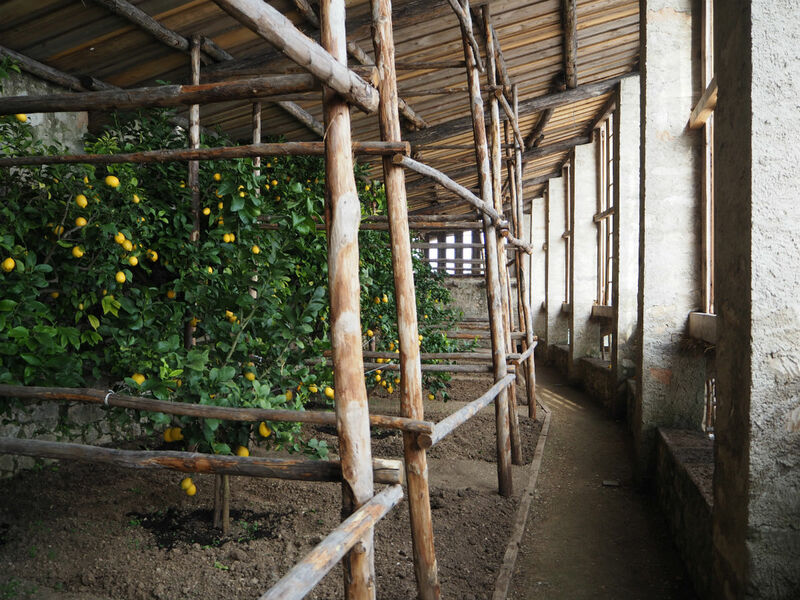 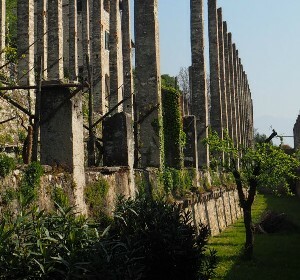 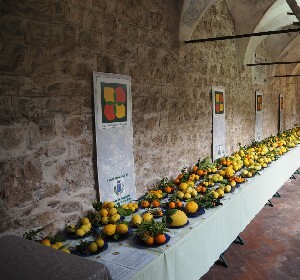 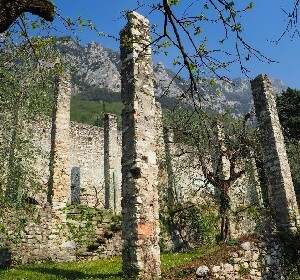 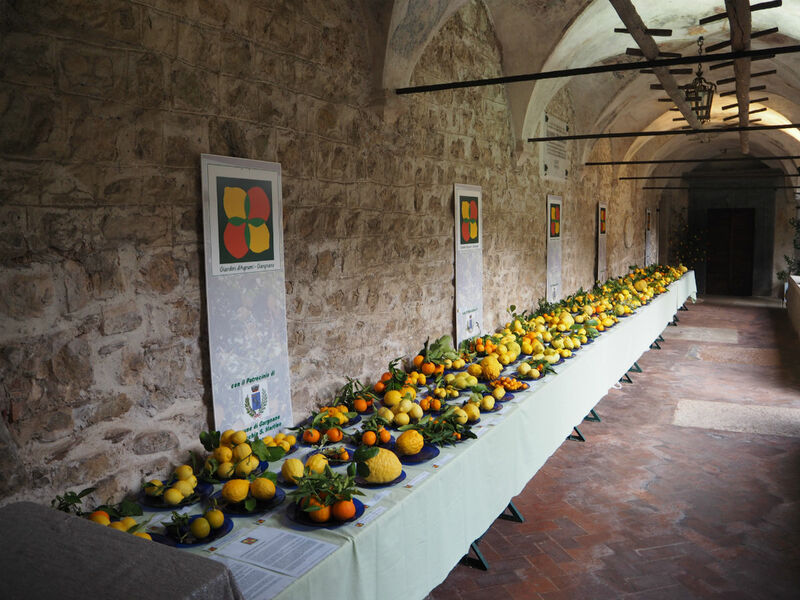 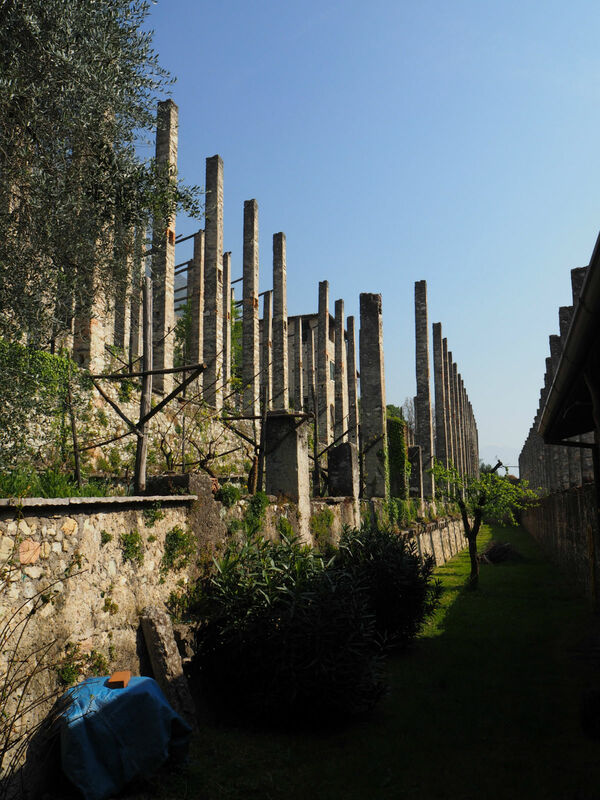 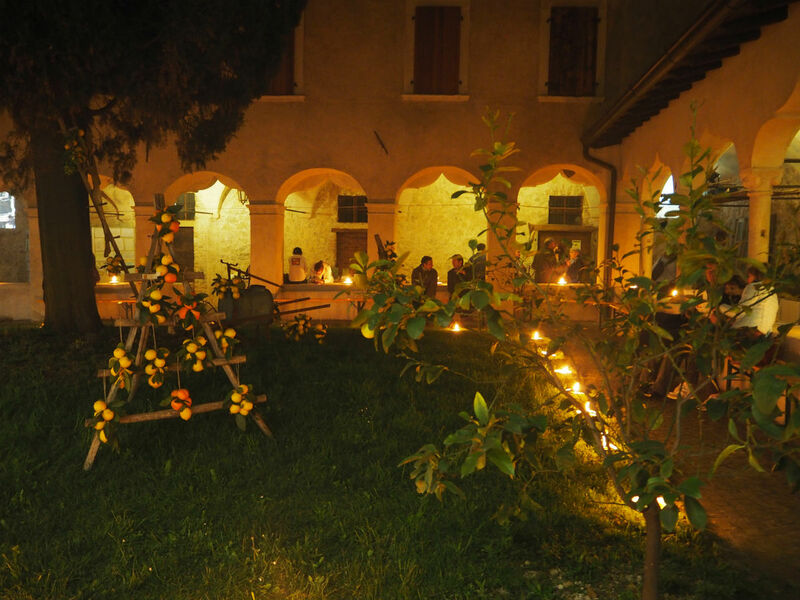 From April 22 to April 25 over 50 varieties of citrus cultivated on Garda Lake and tools used in the past to manage citrus groves will be displayed at San Francesco Cloister. 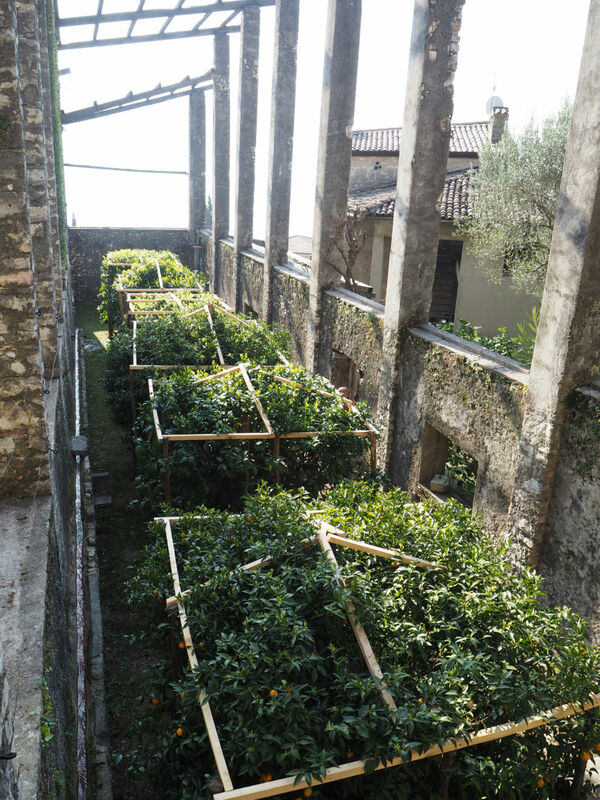 The exhibition will include scenographic floral compositions prepared by Scuola agraria di Fondazione Minoprio students and directed by renowned flower designer Rodolfo Casati. 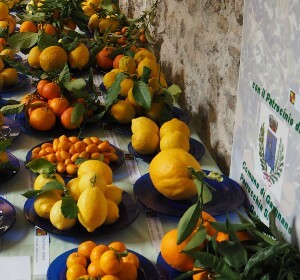 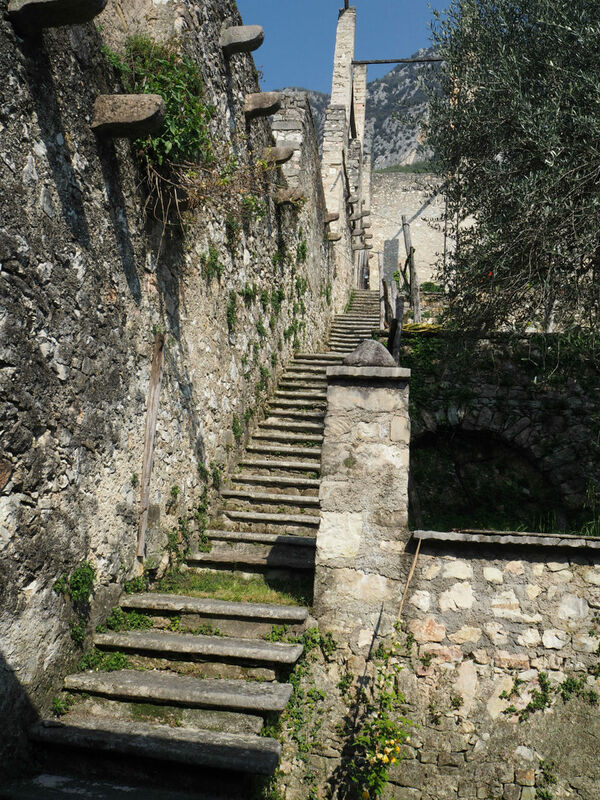 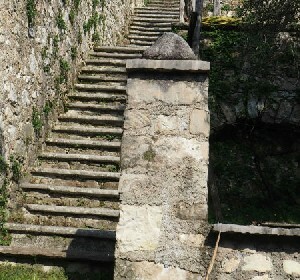 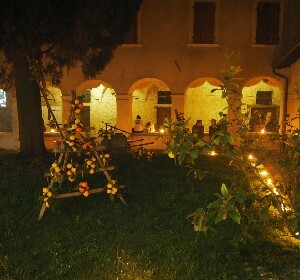 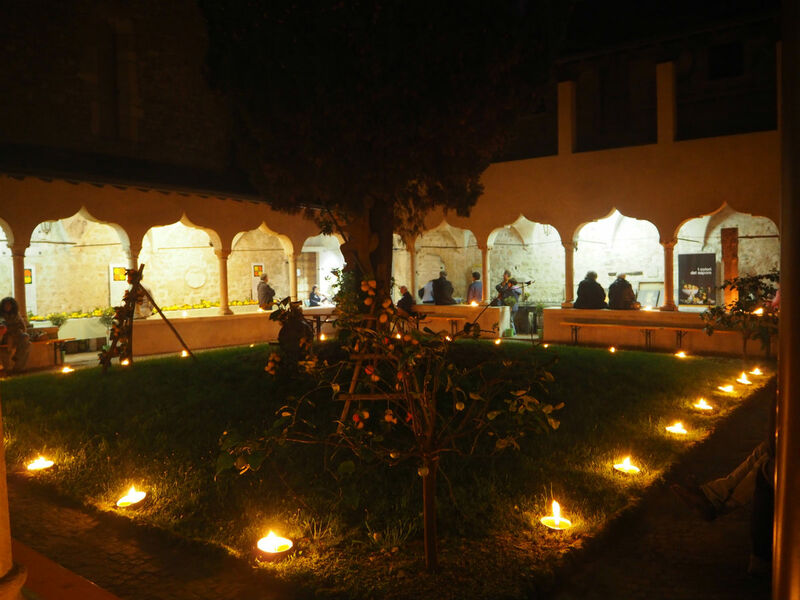 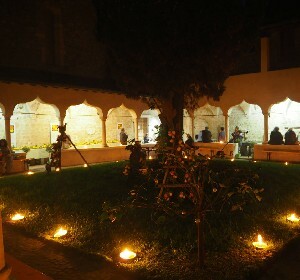 Other featured activities will be a collective art show with gardesan artists Agrumi e limonaie dell’alto Garda, a conference about citrus groves valorization held by prof.Giuseppe Barbera, an expert in Mediterranean historic agricultural landscapes, didactic workshops, guided tours and an open market with local and traditional products. 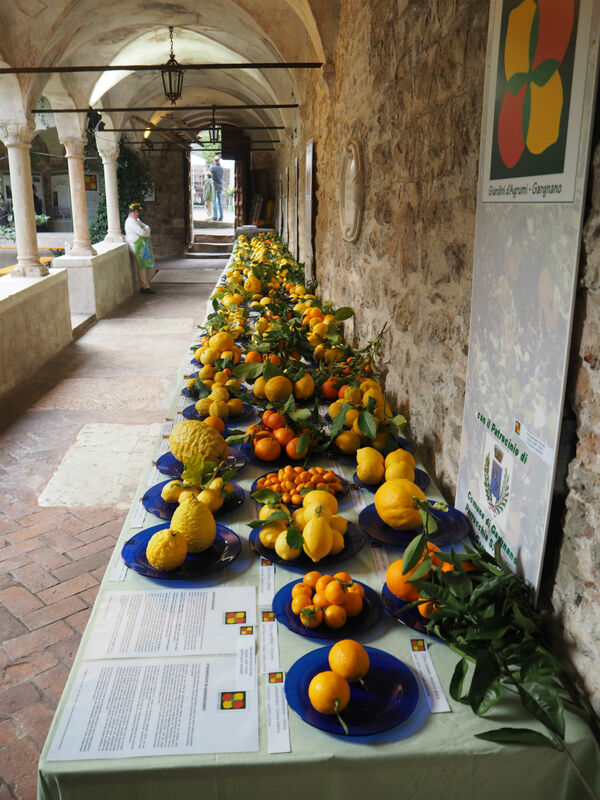 Only on April 22 and 23, visitors will experience a tour of several private sites, exclusive opening, where citrus were and still are cultivated.